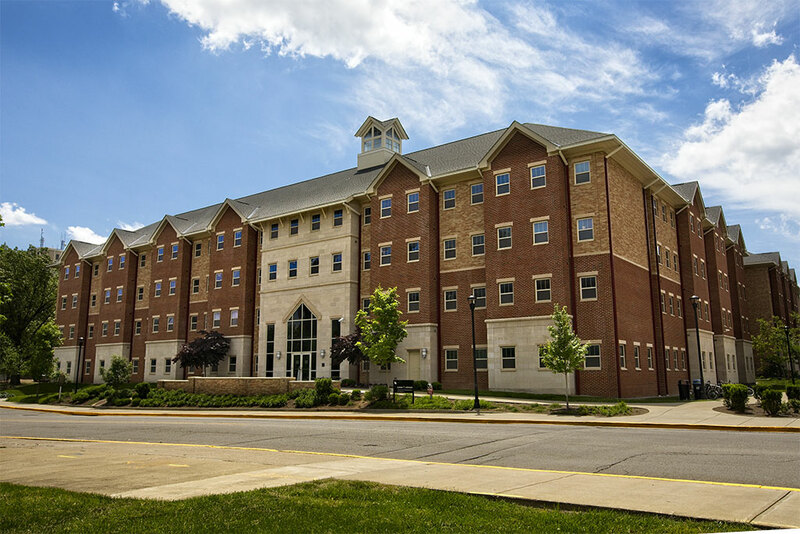 Opened in 2013, Lyman T. Johnson Hall was named after Lyman T. Johnson, the first African American student to attend the University of Kentucky. 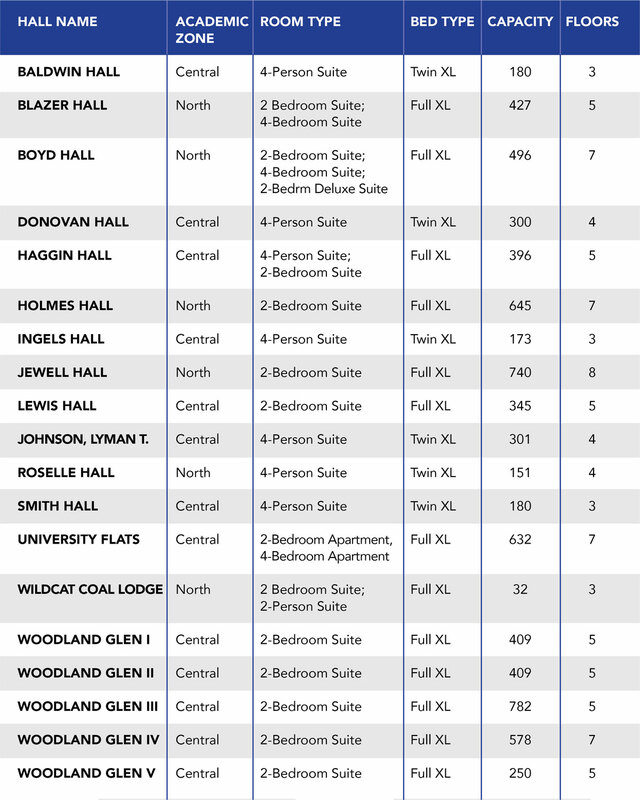 Johnson Hall has the four-person suite room type. Located on Central Campus, Johnson Hall is near the Jacobs Academic Science Building, K Lair, William T. Young Library and The 90.